The GROOVY GENTS and DJ DIXIE will entertain at The LISAMARIE to honor a certain Lisa Marie P.’s birthday! 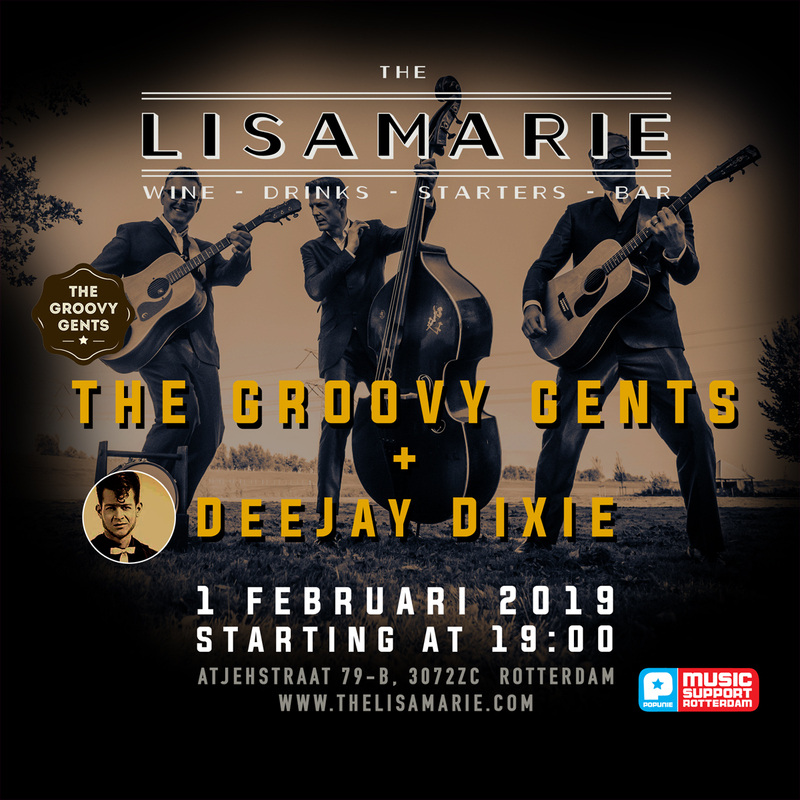 Expect her cassette walkman playlist with songs from the fifties to the nineties – played in rockabilly style by the Groovy Gents – as well as the vintage vinyl record collection of her dad spun by DJ Dixie! Come all and join the fun!! !